Synthetic peptide corresponding to Human Caspase-8 (C terminal). 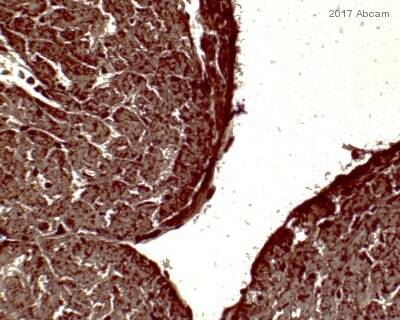 Synthetic peptide (Human) - a 16 amino acid peptide from near the carboxy-terminus of human Caspase-8 isoform A.
Jurkat whole cell lysate (ab7899) IHC-P: Human spleen FFPE tissue sections. 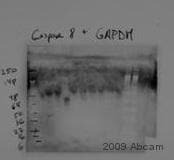 Caspase-8 Antibody is affinity chromatography purified via peptide column. Our Abpromise guarantee covers the use of ab25901 in the following tested applications. ICC Use a concentration of 2 µg/ml. 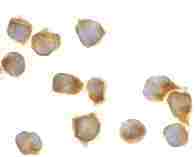 WB Use a concentration of 0.5 - 2 µg/ml. Detects a band of approximately 18 kDa (predicted molecular weight: 18 kDa). 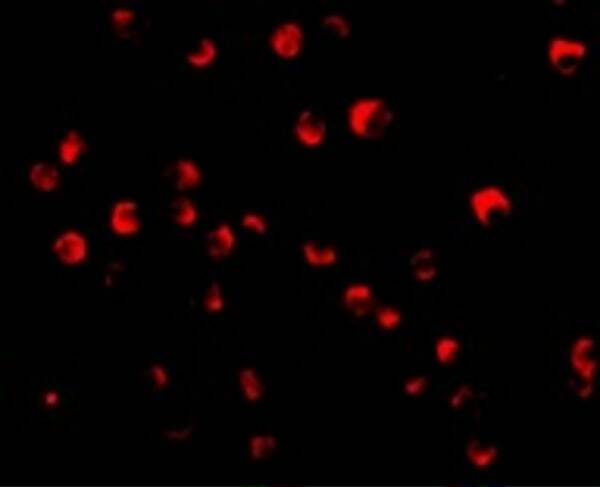 Immunocytochemistry/Immunofluorescence of Jurkat cells labeling Caspase-8 with Anti-Caspase-8 antibody (ab25901) at 20μg/ml. All lanes : Jurkat cell lysate. 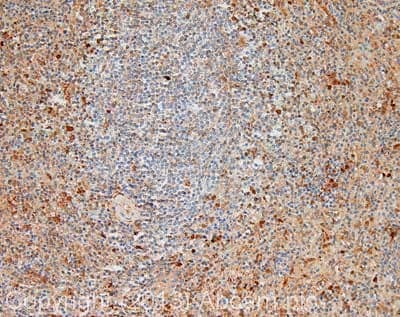 Immunohistochemistry of Caspase-8 in human spleen tissue with Caspase-8 antibody at 5 µg/ml. IHC image of Caspase-8 staining in human spleen formalin fixed paraffin embedded tissue section, performed on a Leica Bond system using the standard protocol F. The section was pre-treated using heat mediated antigen retrieval with sodium citrate buffer (pH6, epitope retrieval solution 1) for 20 mins. The section was then incubated with ab25901, 1µg/ml, for 15 mins at room temperature and detected using an HRP conjugated compact polymer system. DAB was used as the chromogen. The section was then counterstained with haematoxylin and mounted with DPX. Publishing research using ab25901? Please let us know so that we can cite the reference in this datasheet.